Quaint shops, restaurants, night life, parks, art galleries, and cafes enhance the ambiance of Broad Ripple. Entertain your pooch at the bark park at Broad Ripple Park. Indiana Fire Station #32 is the oldest station in use. As you walk through town, stop by to say hi! 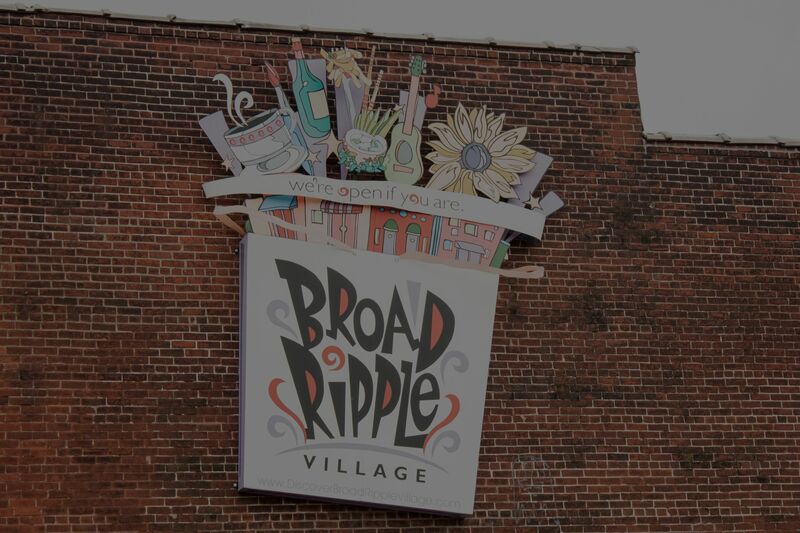 Broad Ripple has expanded south into the Meridian Kessler neighborhood which offers more restaurants and shops. 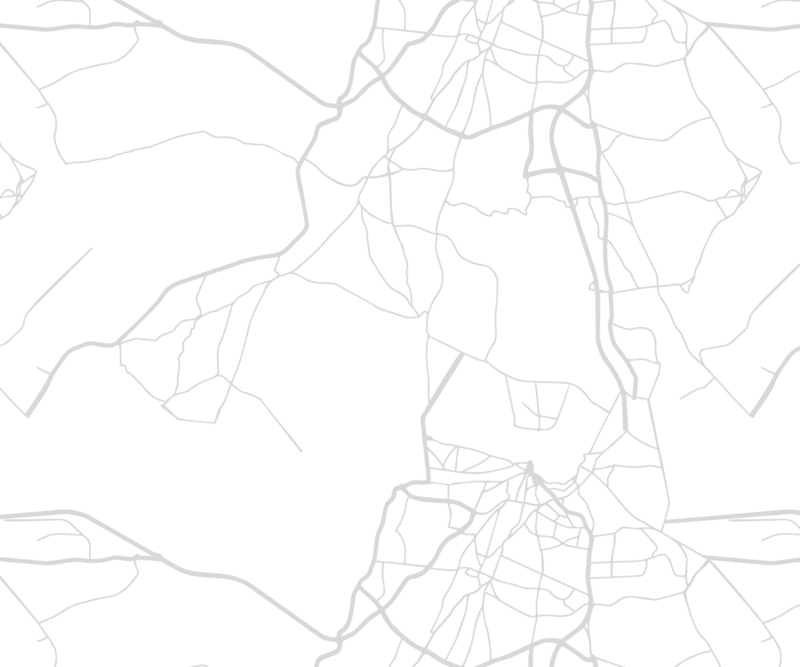 This area is charmingly called SoBro (South Broad Ripple).